Pazmac Enterprises Ltd. is a full service manufacturing facility located just outside of Vancouver in Langley, British Columbia. Our mission is to bring value to our customers with service and quality that exceeds expectations. Specializing in technologically demanding products, Pazmac has an industry-wide reputation for high standards and exceptional technical expertise. Our ‘hire to retire’ policy has earned us a very stable, highly skilled team of 60 employees who have over 600 combined years of Pazmac expertise! To learn more about the benefit of hiring Pazmac as your custom machine shop, contact us today. 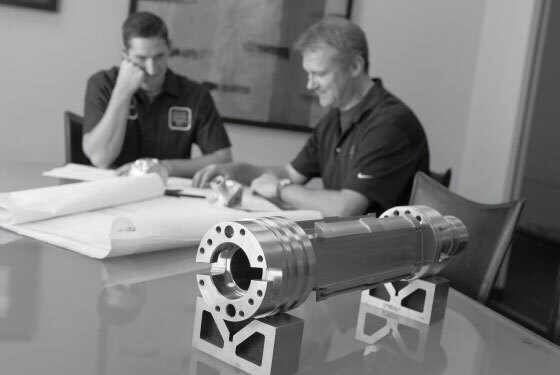 At Pazmac, our extraordinary quality extends beyond our work, and into the very foundation of our facility. 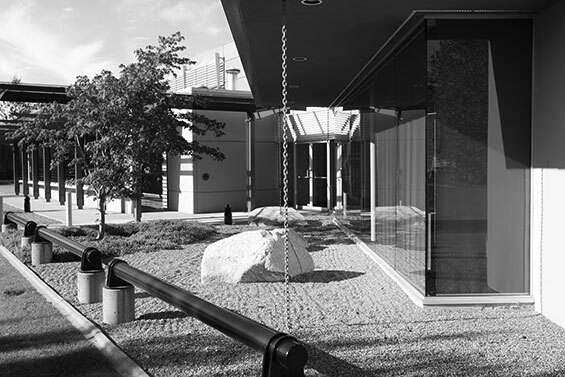 Our factory, which was completed in 1997, provides an abundance of natural light and was envisioned, custom built and designed by renowned architect Christopher Bozyk. Every element of the architecture is dedicated to maintaining a quality environment that fosters employee well-being, interactive management, and visual aesthetics. The CEO of Pazmac was our Quality Manager when we gained our ISO certification in 1995, and took personal responsibility for meeting all quality standards—that’s the depth of our commitment to quality. Our mature and continually improving Quality Management system follows and documents each component as it moves through the manufacturing process, allowing us to provide parts precisely manufactured to your custom specification. Our dedication to quality is unprecedented.